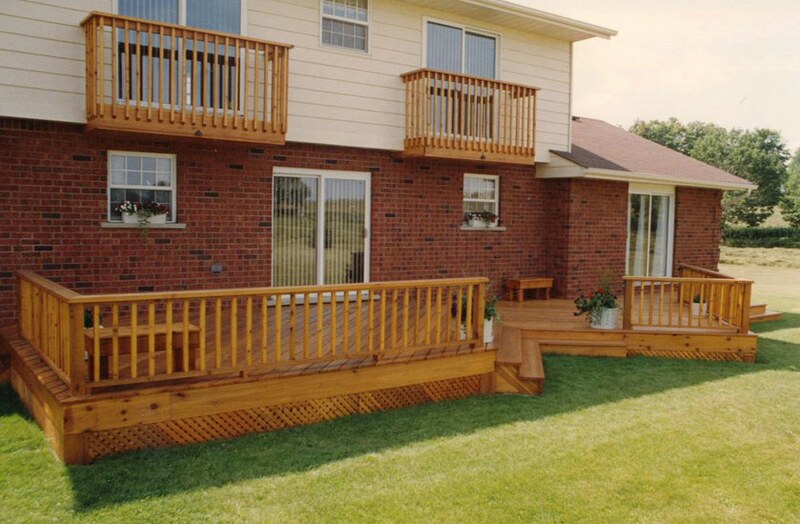 Stark Builders, Inc. began installing gorgeous high quality decks in the Chicago area several years ago. Since that day we have provided the same services for many satisfied clients in Chicago, Illinois and the surrounding regions. We take great pride in being able to stand behind our exceptional reputation. We give you our guarantee that you will not find a higher quality or more professional construction service anywhere. One of the most common goals among home owners is finding measures to increase the value of their homes. Most also strive to bring the highest level of functionality to their homes as well. 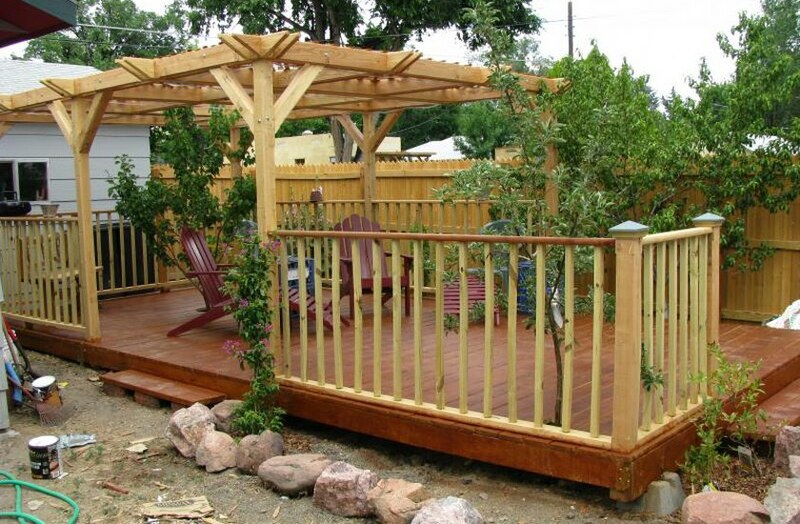 An outdoor deck is one wonderful and cost effective option to that end. 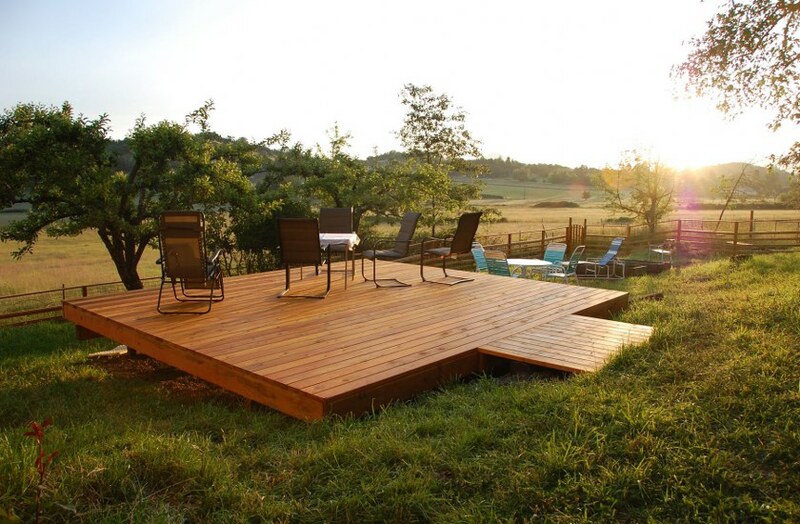 A deck provides many exciting entertainment opportunities. Home owners have recently began to install outdoor television with their decks which dramatically raises the fun quotient. It gives Dad a place to invite friends for the big game and the whole family an innovative home theater. 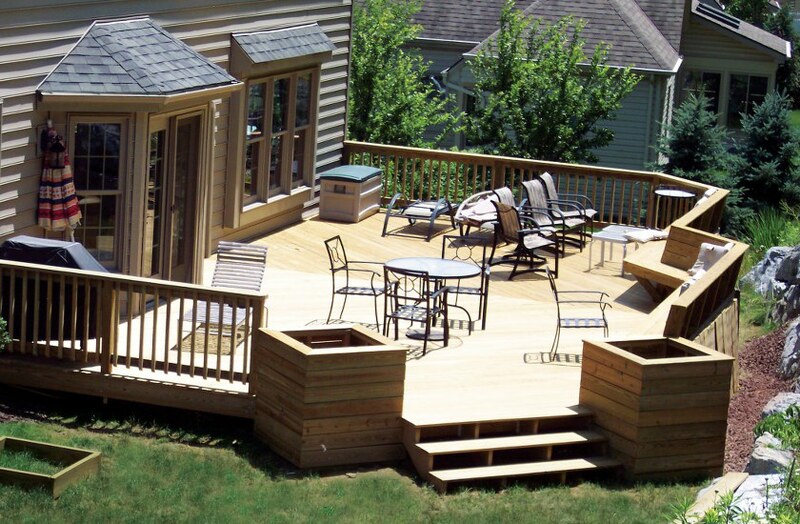 One of the greatest advantages of installing an outdoor deck is the extra room it provides for large gatherings. Block parties and Independence Day celebrations can be centered on the deck. It also provides space to retire and relax after dinner parties. Imagine the excitement of a child’s birthday party hosed on your deck complete grilled food. It is also much easier to clean up when the festivities are over. 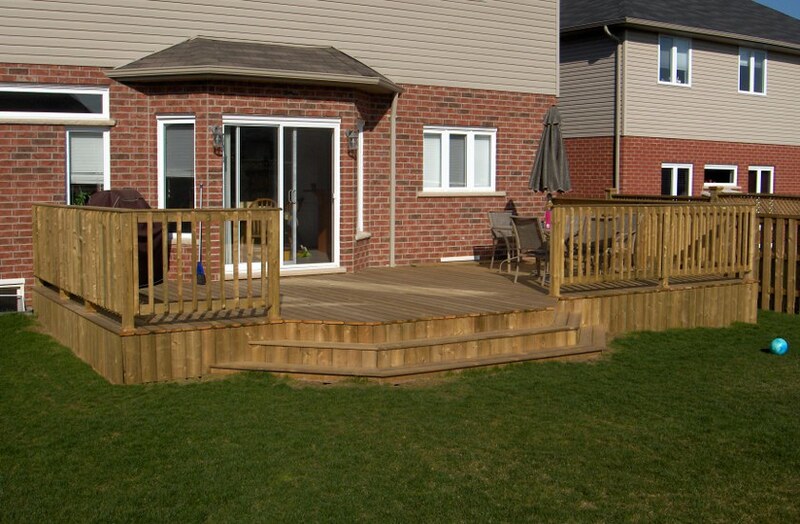 Deck installation is by far one of the most cost effective home improvements. It requires a small financial investment and amount of time while drastically raising the overall value of your entire property. In the event that you decide to resell your home, a deck can be used as one of the chief selling points to receive the market’s top dollar. It has one of the highest ROIs of any type of building project. 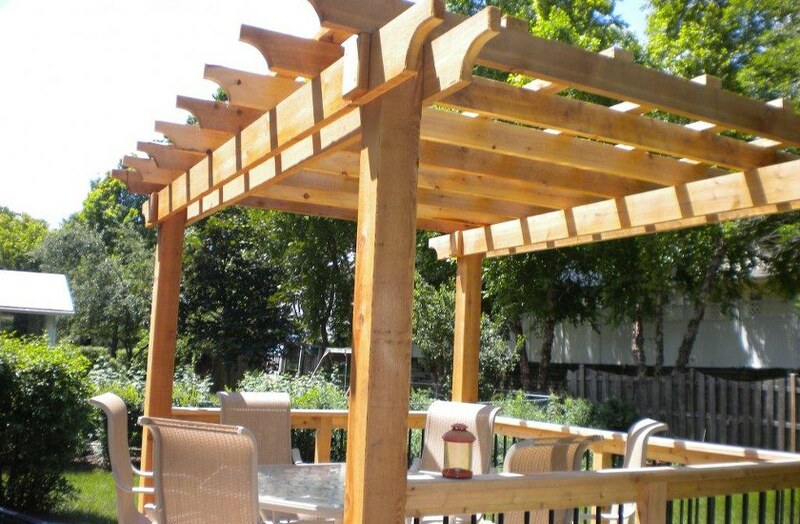 It often only requires about a week to install a new deck into your outdoor living environment. This means your family’s home continuity can remain intact throughout the process. There are a number of design options for outdoor decks. Consider staining your new deck to match the trim of your home or you may have it sealed and allow the rustic natural look of the wood to remain. 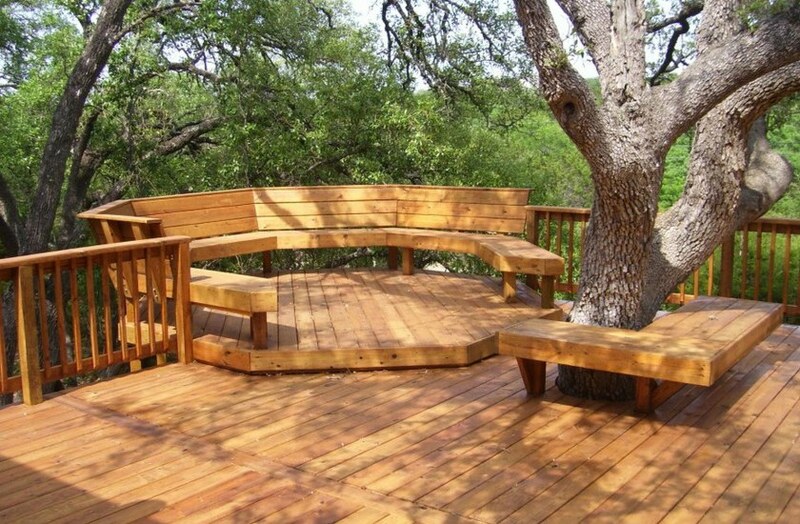 Contact us today and allow us to get started building your elegant new deck. You, your family, and your neighbors can be enjoying fun in the sun in a matter of days. In many cases, home owners never need to borrow the money for this type of home improvement project. We will present your with all of your money saving options and follow your budget every step of the way. 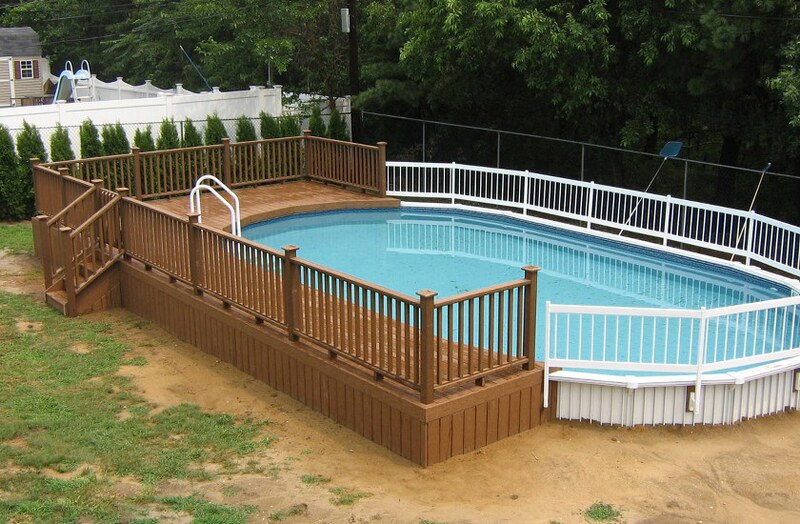 Rest assure that we will use only superior quality materials to complete your deck. We never deal with inferior suppliers or subpar designers. 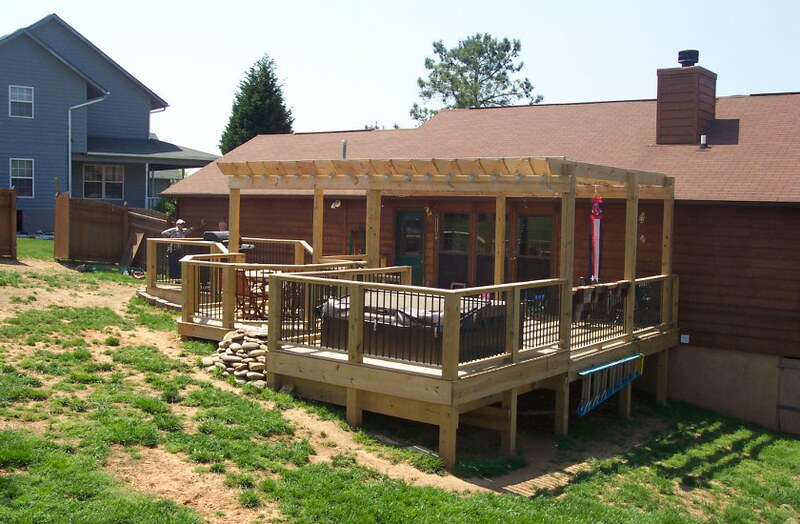 We will install your new deck in a short period of time for the smallest cost found anywhere on the current market. 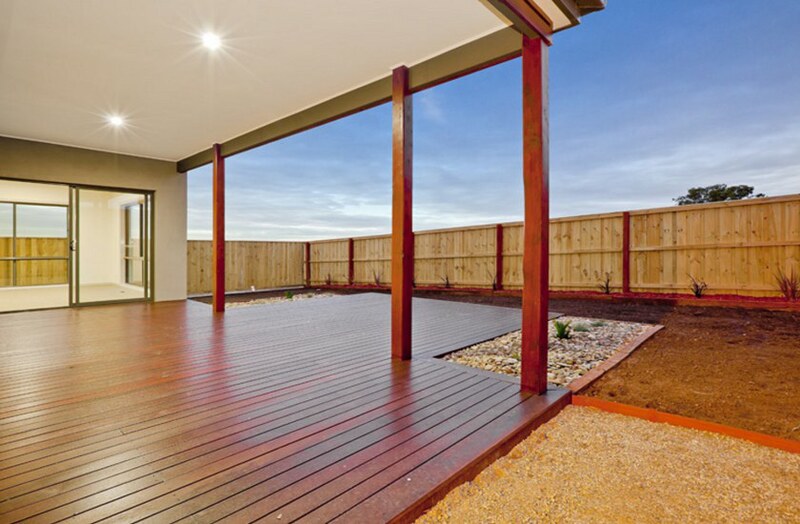 One of the most important aspects of installing a deck onto your property is ensuring its negativity. The first is to have experts professionally install it. The method used to install it and the material used to construct your deck will be the difference between beauty and rapid deterioration. 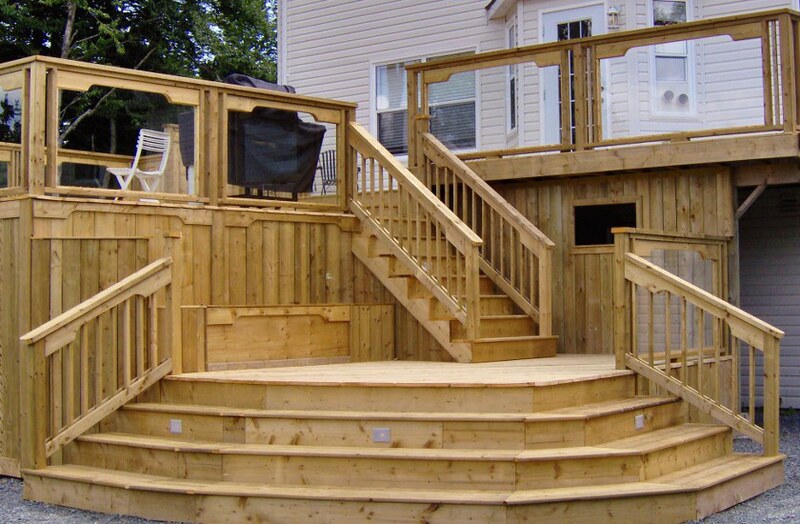 You never have to worry when you hire our excellent team to build your deck. We never use anything less than the absolute best materials which have been professionally treated to build any structure. We will also properly seal it to protect it from the harsh weather elements of the local area. 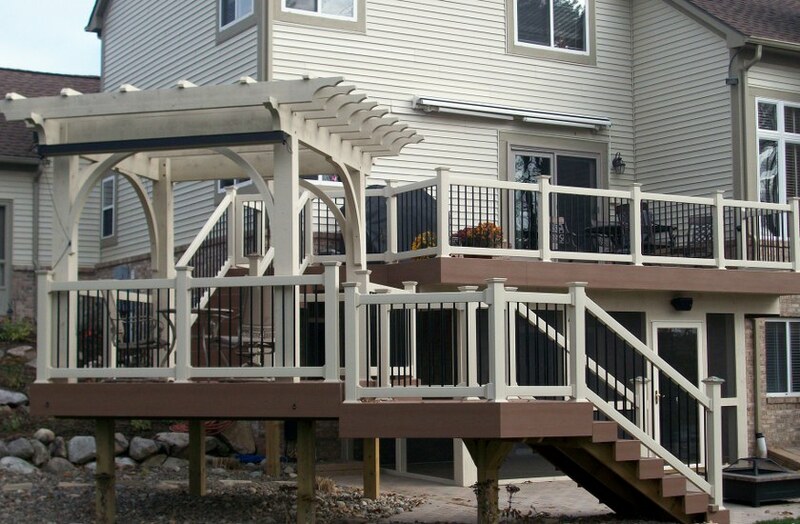 Our team can advise you on maintenance and care so you can enjoy your gorgeous outdoor deck for years to come. We will be happy to schedule routine maintenance appointments for your deck while we are installing it. This way you and your family never have to worry about when to reseal it. We will shoulder that responsibility for you. All you and your family have to do is enjoy fun in the sun. Keep in mind that certain elements cause fungus and mold to develop which can result in extensive damage of your deck. 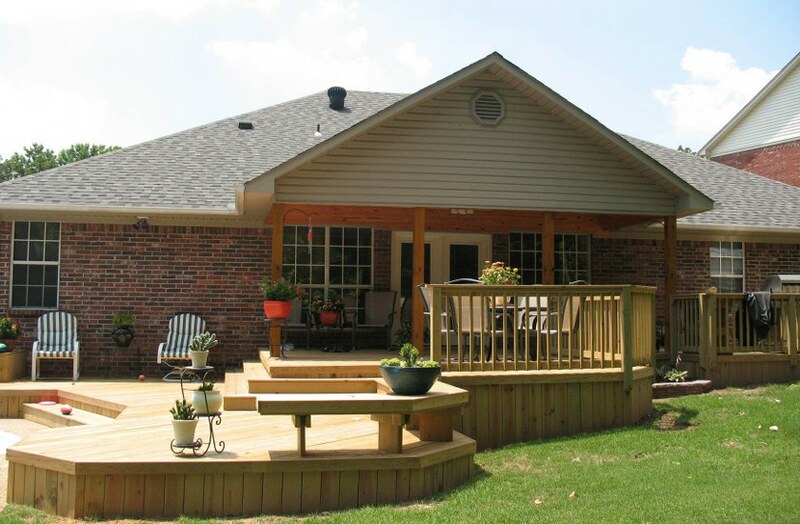 Should your deck require repair, it is extremely important to contact us immediately. Delaying repairs and/or maintenance will inevitably result in higher repair costs. Your new deck should be cleaned about every three to six month. It is recommended that decks be resealed every three years at the very least. 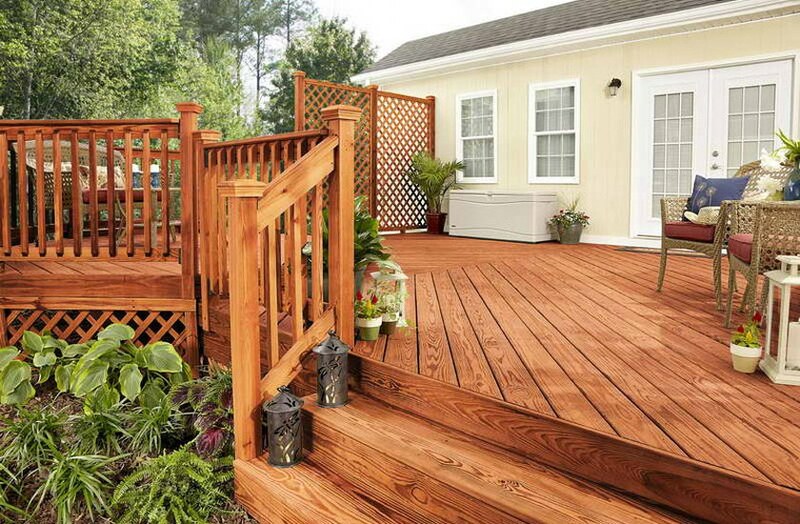 We suggest resealing it about once each year to protect your deck from excessive moisture and humidity. 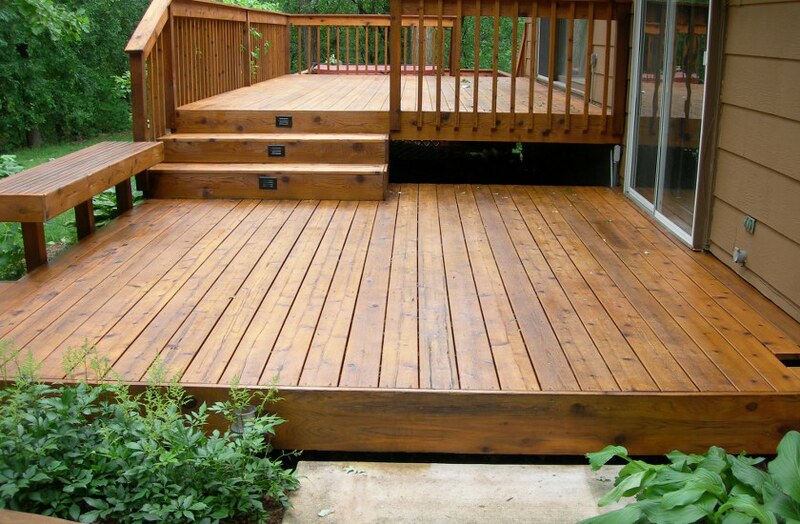 Ask us about the proper cleaning of your deck to ensure its beauty and functionality. 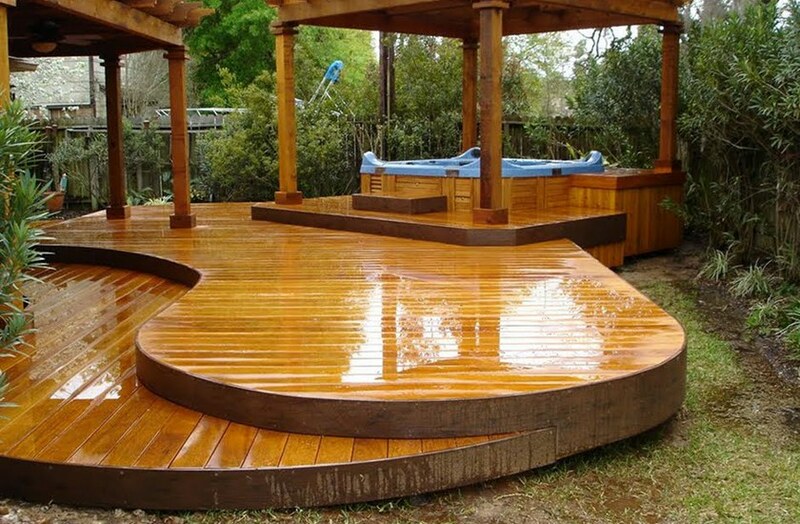 We will also be happy to re-stain your deck when we seal it; however, this need only be performed approximately once every five years. Keep in mind that when we reseal your deck it will take at least a couple days. 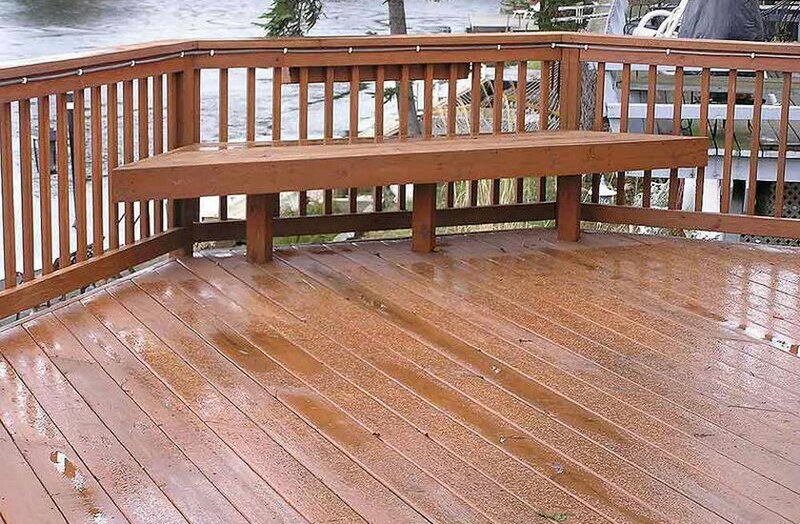 This is because when a deck is properly cleaned it must be allowed to air dry for 24 hours before applying the sealant or stain. 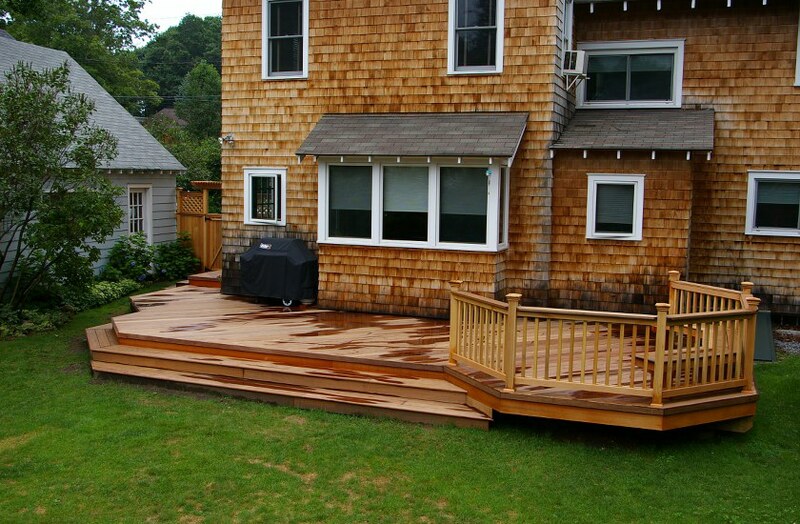 While we are there one of our contractors will carefully inspect your deck for damages. Should we find any that should be addressed we will consult you before taking any steps. 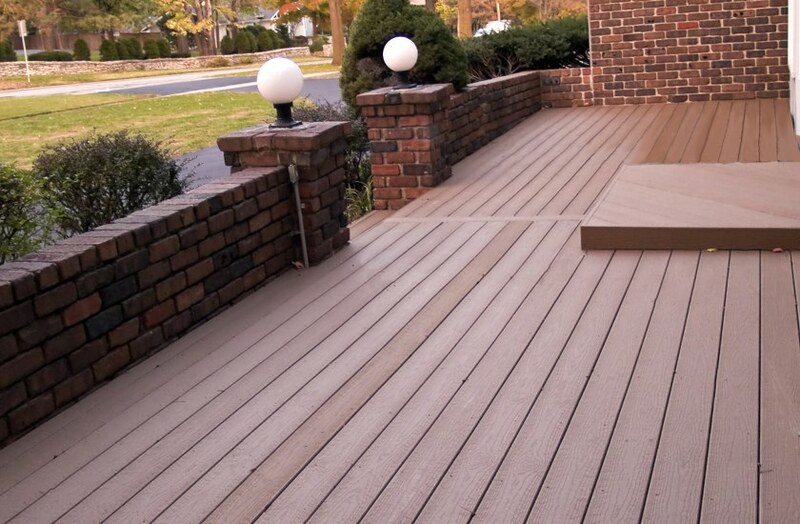 Timely repair is vital to the life of your deck. Wood rot can spread rapidly and destroy the entire structure. 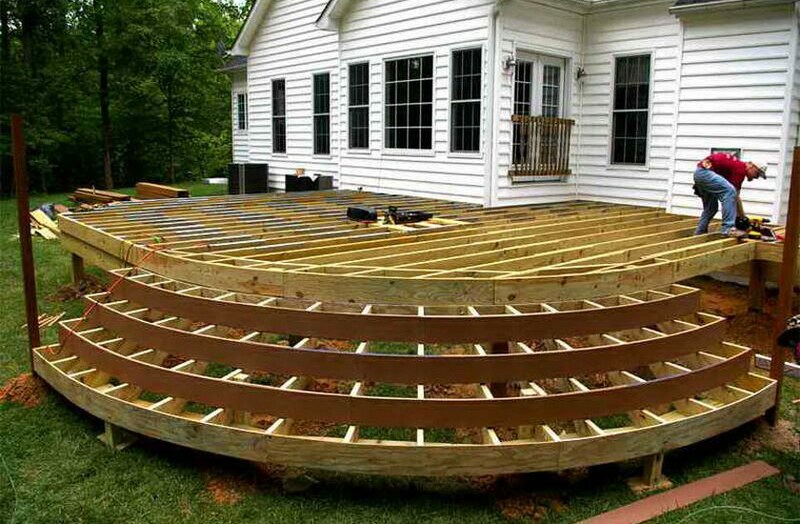 This means the deck must be rebuilt from the ground up and you will incur higher fees for replacement materials. Nature only requires about three months to effectively destroy your unprotected wooden structures. Contact Stark Builders, Inc. today and inquire about all of our professional building services. We can add a nursery for a new family member or install hardwood flooring through your entire home. Ask us about our repair services and options. We offer expert roof repair, ceramic tile repair, and laminate flooring repair. Let our team know exactly how we can assist your family today. No project is too complex or simple for any member of our team. We treat all of our clients as well as their homes with the same respect and care.